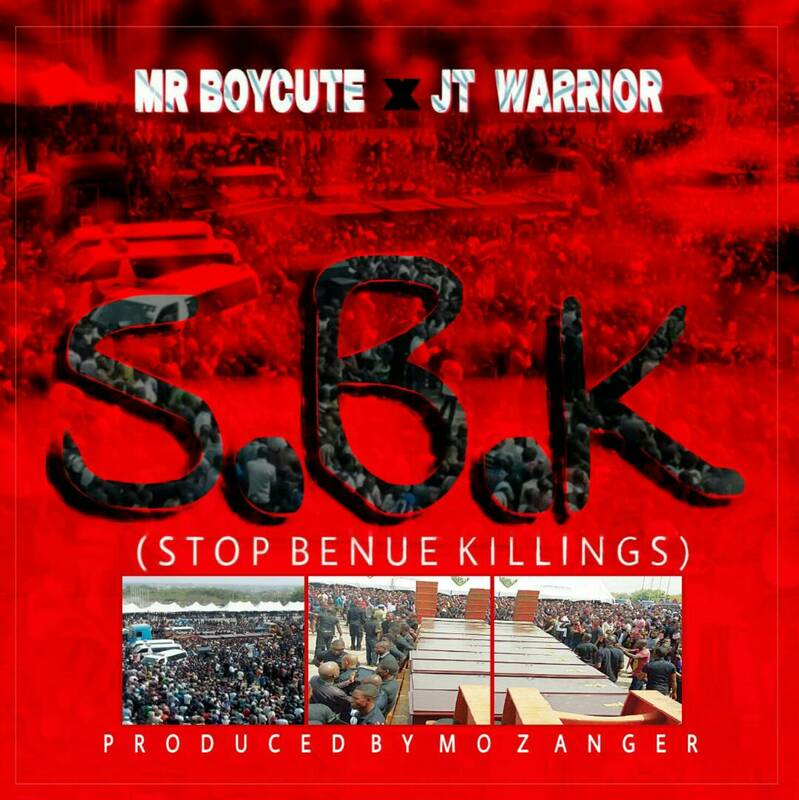 In a time when the herdsmen crisis in Benue has risen to more death, "Mr BOYCUTE" teams up with "JTwarrior" in condemning these inhuman acts been perpetrated on the innocent. "S.B.K" (Stop Benue Killings) is a call on the people to be more tolerant for we are all Nigerians. "S.B.K" (Stop Benue Killings) was produced by "Mozanger"